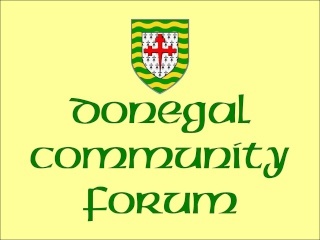 Please read the Getting Started topic in the 'Welcome to the Donegal Community Forum' section. Please read this information to get a feel for what this forum is all about and how we can make it work for each other. A place for new members to come and introduce themselves. New topics, updates and announcements. Please check back regularly. Please post memories, family information, photographs, townland information and anything else you would like to add. Here is a list of names being researched by forum members. Please post the town and relevant information about the family you are researching. Let us know where in the world you are and how your Donegal emigrant ancestors came to settle there. Useful websites, help and advice and family tree sites.